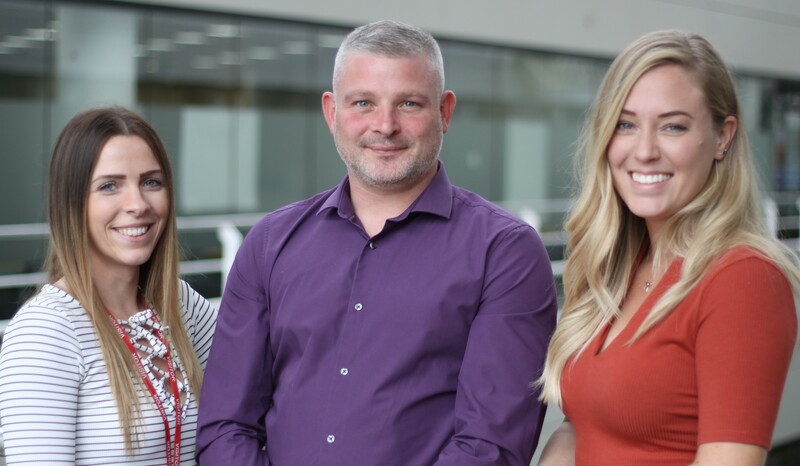 Premium Credit, the UK and Ireland’s number one premium finance provider, has received Continuing Professional Development (CPD) accreditation for its Capability Team recognising the success of its sales training for insurance brokers. The sales training, provided free of charge, is a modular course, focusing on key sales skills such as building rapport, establishing customer needs and closing the sale, all brought to life through relevant premium finance examples. This helps improve the compliant, consistent and efficient offering of finance to brokers’ customers choosing to pay their insurance premiums in instalments. CPD’s accreditation recognises the high standards by which Premium Credit supports professionals across the finance sector who require Continuing Professional Development to meet obligations outlined by their professional bodies and associations. Training courses feature a range of learning styles: face-to-face, webinars and e-learning, with sessions tailored specifically to the needs of the individual broker partner. Over the past year the Capability Team visited more than 268 insurance partners across the UK and trained more than 2,500 members of their staff in effective selling technique. Partners saw improvements in the administration of credit agreements and an average 9% increase in insurance premiums financed following training. Premium Credit’s Capability Team constantly refine and update their training and development materials to reflect the needs of partners, and will be developing further content in the coming months. The CPD accreditation underlines our ongoing commitment to supporting our broker partners through progressive sales training, learning and development. We continue to receive excellent feedback from brokers attending our sessions; reflected in their performance, which cover a range of ‘selling’ topics from technical innovations to the latest compliance and regulatory thinking. We expect other premium finance players to follow suit, having seen the benefit we bring our partners, and are delighted that our continued market leadership improves the offer of finance for all customers.